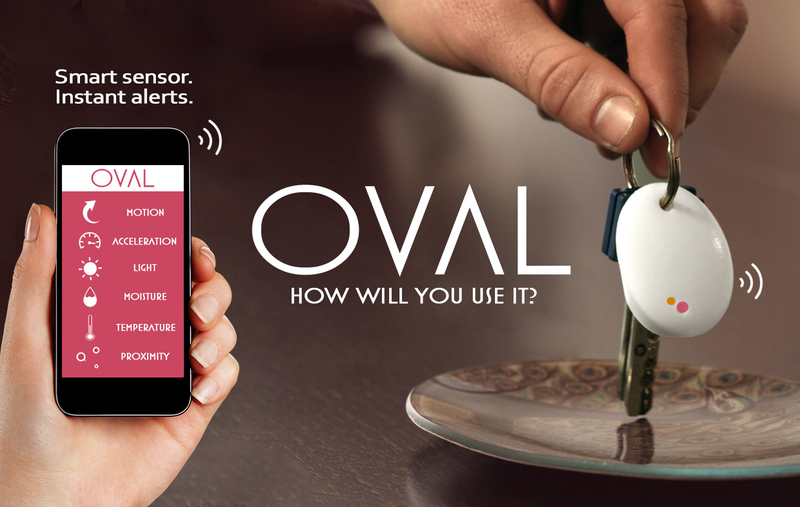 OVAL Digital Inc. has its sights set on a number of diverse markets with the world’s first affordable and small consumer sensor. Available for home and business use, OVAL sensors detect changes in motion, acceleration, moisture, temperature, light and proximity – instantly sending an alert to your phone or email. With its goal being to reduce accidents and protect property, Oval is aggressively targeting three $100 billion markets – home healthcare, home security, and pets. If a sensor is disturbed, you can receive a text, push notification, email or even a pre-programmed phone call instantly from anywhere in the world, empowering you to take action right away.